This bulletin involves selectively erasing and reprogramming the Powertrain Control Module (PCM) with new software. NOTE: THE BULLETIN APPLIES TO VEHICLES BUILT BEFORE JANUARY 2, 2003 (MDH 0102XX). MIL illumination, DTC P0137, “02 SENSOR VOLTAGE LOW”. Using a Scan Tool (DRB III) with the appropriate Diagnostic Procedures Manual, verify all engine systems are functioning as designed. If DTCs are present, other than those listed above, record them on the repair order and repair as necessary before proceeding further with this bulletin. If the Symptom/Condition is present, perform the Repair Procedure. NOTE: WHENEVER A PCM/TCM IS REPLACED OR REPROGRAMMED, THE SOFTWARE IN THE CONTROLLER AND DRBIII MUST BE VERIFIED AS HAVING THE LATEST REVISION LEVEL. 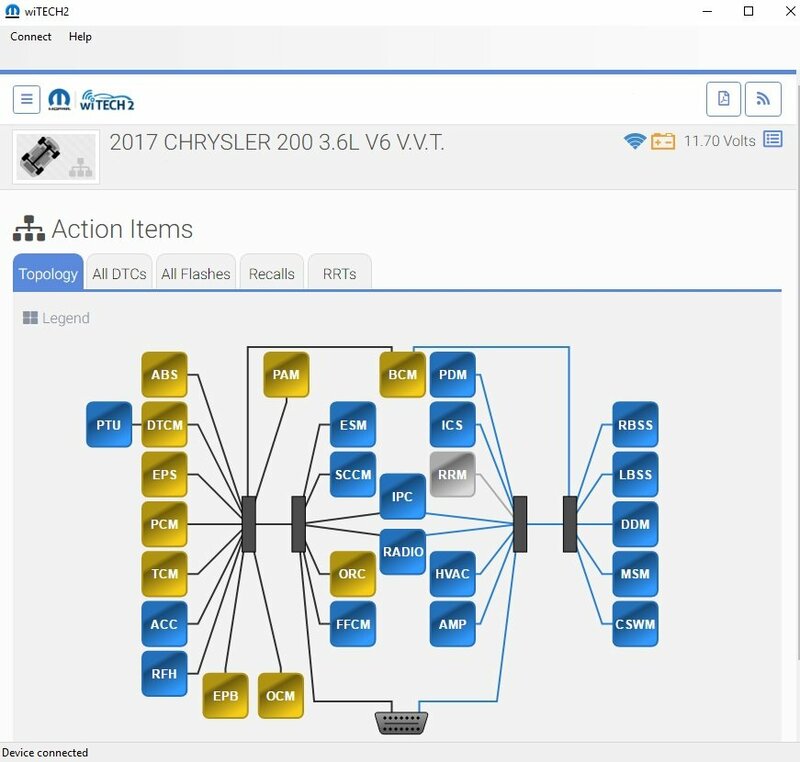 Flash the PCM using the TechConnect/MDS2 (Mopar Diagnostic System) and DRBIII. NOTE: DUE TO THE PCM REPROGRAMMING PROCEDURE, A DTC MAY BE SET IN OTHER MODULES (TCM, BCM, MIC, SKIM, ETC.) WITHIN THE VEHICLE, IF SO EQUIPPED. SOME DTC’S MAY CAUSE THE MIL TO ILLUMINATE. ALL DTC’S RELATE TO A LOSS OF COMMUNICATIONS WITH THE MODULE THAT IS BEING REPROGRAMMED. CHECK ALL MODULES, RECORD THE FAULTS, AND ERASE THESE FAULTS PRIOR TO RETURNING THE VEHICLE TO THE CUSTOMER. ERASE ANY FAULTS IN THE PCM ONLY AFTER ALL OTHER MODULES HAVE HAD THEIR FAULTS ERASED. NOTE: THE FOLLOWING STEPS ARE REQUIRED BY LAW. 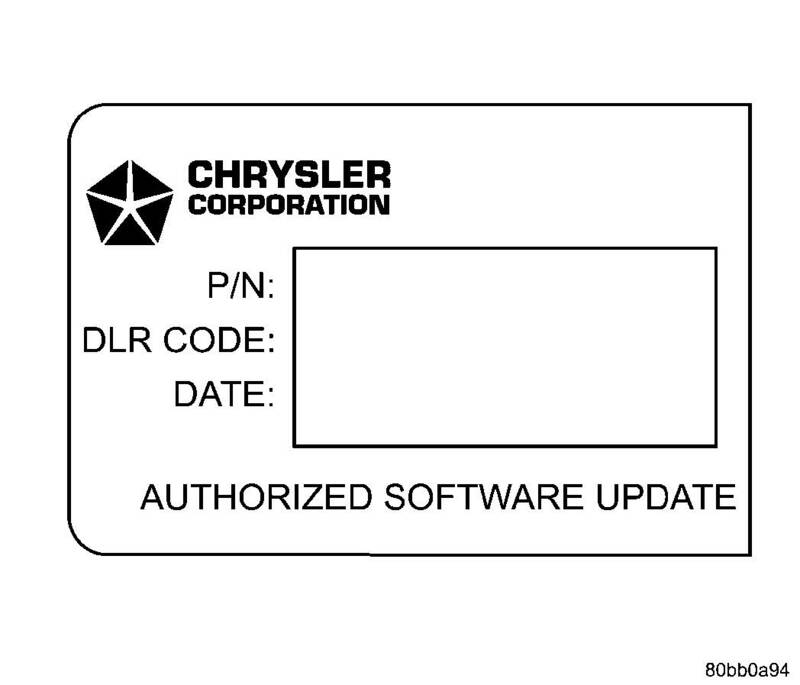 Type the necessary information on the “Authorized Software Update Label” p/n 04669020 (Fig. 1). Attach the label to the PCM and/or TCM as necessary and cover the label(s) with the clear plastic overlay. Type the necessary information on the “Authorized Modification Label” p/n 04275086AB and attach near the VECI label (Fig. 2). 08-19-41-95 Reprogram Powertrain Control Module 0.5 Hrs. THIS BULLETIN IS BEING PROVIDED IN ADVANCE. THE TechCONNECT/MDS2 MUST BE OPERATING WITH CIS CD2127 OR HIGHER, AVAILABLE MARCH 3, 2003. Provides support for 2010 and newer model years. New J2534 Application requires users to work online. An active internet connection and bandwidth (1.5 Mbps) is required to use J2534 application. ECU reprogramming files are automatically downloaded via the application. J2534 Applicable ECUs can be reprogrammed, if a flash is available. 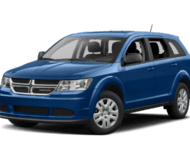 Provides support for 2009 - 1996 model years. ECU reprogramming support for emission control modules only (ECM, PCM, TCM and CTV). 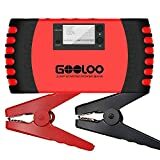 User is responsible to download the correct ECU reprogramming files. Click here to download ECU reprogramming files. For Chrysler recommended J2534 device, see below table. * Chrysler recommends the CTC Vehicle Box Device for Chrysler SCI ECU reprogramming. SCI reprogramming is used on most PCMs and TCMs prior to the introduction of CAN bus vehicles which began in 2004 (Durango). Support for Chrysler J2534 System is available on-line. For more information, please refer to Chrysler J2534 Manual and knowledge base website. Please click here to view the Application Release Notes. 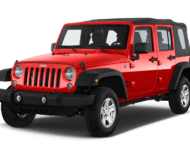 For Chrysler J2534 System support, please refer to "Chrysler J2534 Manual". 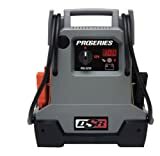 Get the J2534 system. 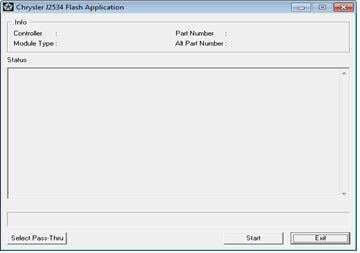 Click Flash Availability–J2534 Application and Flash Availability–Chrysler Diagnostic Application. A harness adaptor is required to update certain vehicles. The following tables list which vehicles / modules require which adaptor. Adaptors can be purchased through the SPX Miller Special Tools program. See SPX Miller Special Tools program for details. 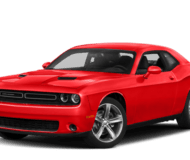 If you are reprogramming the 5.9L diesel engine controller on the 1996-2008 Dodge RAM vehicle, it is necessary to also reprogram the VIN after the ECU has been flashed. To write the VIN to the ECU, you may use aftermarket software support, or use an OEM FCA US LLC scan tool (DRBIII or StarSCAN). 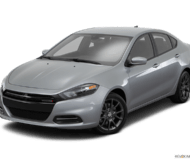 For more information, see the FCA US LLC Scan Tool Lease Options section. If you are REPLACING a PCM or ECM and the vehicle is equipped with a theft deterrent system (Sentry Key), it must be initialized to properly function with the Anti Theft module. You also need to reprogram the VIN when replacing a PCM or ECM. 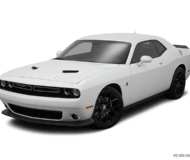 To write the VIN to the ECU and initialize the PCM to work with the theft deterrent system, you may use aftermarket software support, or use an OEM FCA US LLC scan tool (DRBIII or StarSCAN). 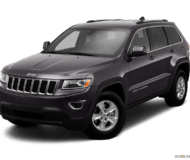 For more information, see the FCA US LLC Scan Tool Lease Options section. For 2009 model year vehicles and prior, it may be necessary to use either a DRBIII or a StarSCAN to perform function required after ECU replacement. To lease the DRBIII call 1-586-532-8400 or click here. Beginning with 2010 MY, function required to replace an ECU will be supported via the J2534 application.